Davies & Way are an independent firm of Chartered Surveyors, Valuers, Auctioneers and Estate Agents who have been selling, letting and valuing homes locally for over 50 years and are regulated by the Royal Institution of Chartered Surveyors (RICS). Our two linked offices in Keynsham and Saltford are strategically placed between Bristol and Bath providing specialist advice in both areas as well as the surrounding towns and villages. With a strong profile in residential sales and lettings the firm is a multi discipline practice covering residential, commercial, development and agricultural property. The partners Michael Ashbee and Stephen Morris are Chartered Surveyors of many years standing who combine to provide over 80 years of property expertise. Dealing with Davies & Way you have the reassurance of knowing you are being advised by experienced property professionals who are regulated by the RICS, members of the National Association of Estate Agents (NAEA), National Association of Valuers and Auctioneers (NAVA) and Association of Residential Letting Agents (ARLA). Meet Our Partners and Surveyors. Michael has been with Davies & Way since the late 1960’s working in Keynsham and the surrounding areas for his entire career. 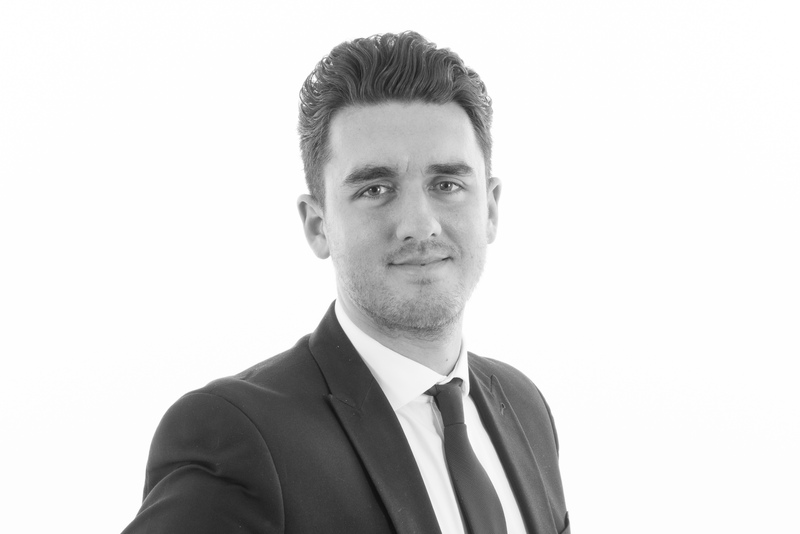 It’s fair to say Michael’s local knowledge and expertise is unrivalled across both residential and commercial property. He has considerable experience in professional valuation work as well as property agency and also advises clients on planning and development matters. Michael has a “hands on” approach to the business and on a day to day basis oversees the lettings and commercial departments. 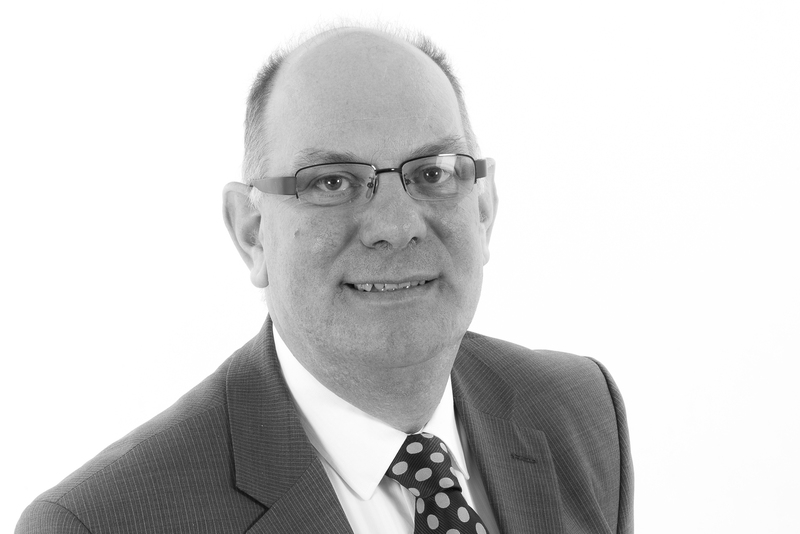 Stephen is a Chartered Surveyor and the partner responsible for the day to day running of the residential estate agency department. He has over 30 years property experience and local knowledge. Having been brought up in Saltford, his expertise in the local market place is unequalled. He undertakes marketing appraisals and valuations. He is a qualified property auctioneer and letting agent with experience across other disciplines including commercial and agricultural property and expertise in valuations for taxation purposes including probate. 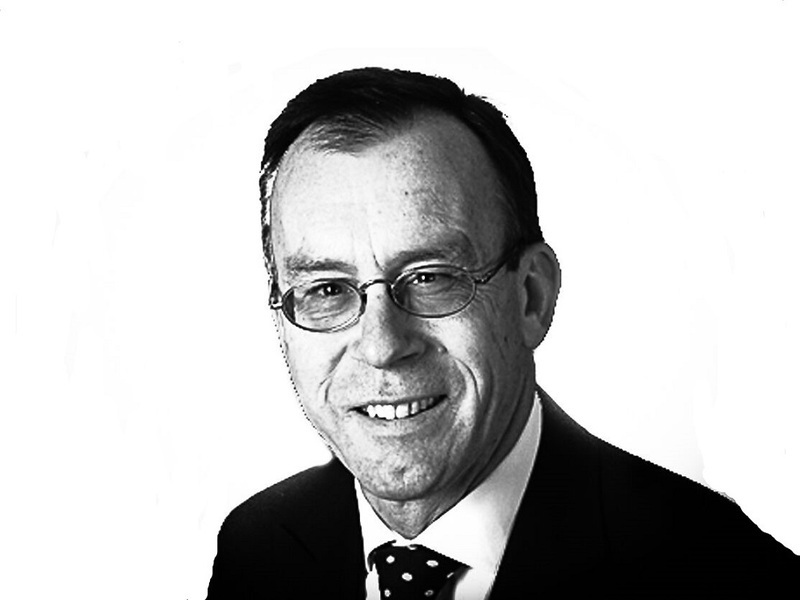 Philip joined Davies & Way in 2005 following a long career with a well respected Bath firm. 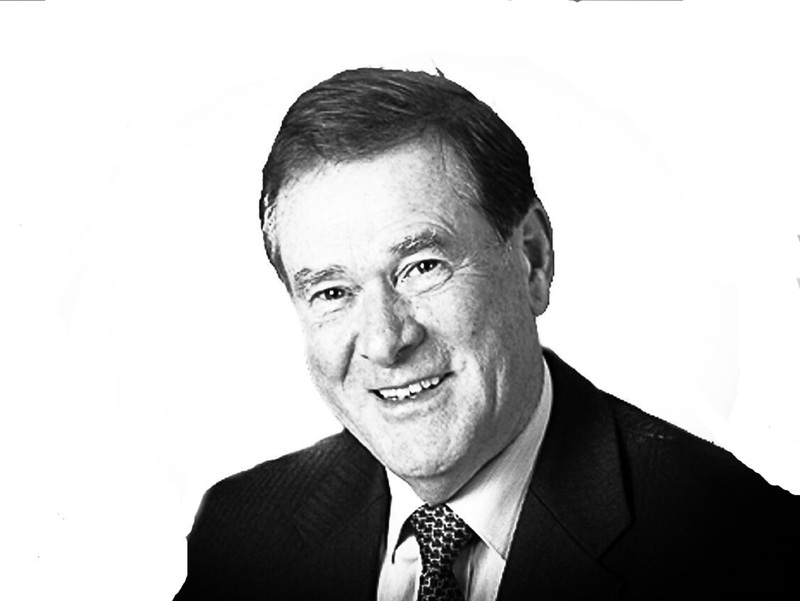 Having worked in the local area for over 40 years he provides professional valuations of residential, commercial and development property for a range of private and corporate clients. Professional valuations form part of his day to day work and he has specialist knowledge of leasehold enfranchisement and regularly acts as an expert witness in litigation cases. 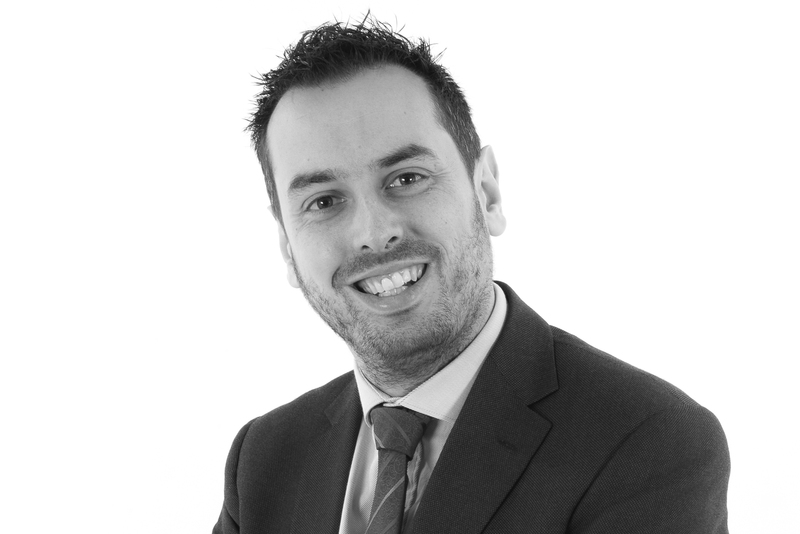 David is an experienced estate agent he joined Davies & Way from a reputable long established independent agent in Bristol having gained valuable experience in busy Bristol offices. 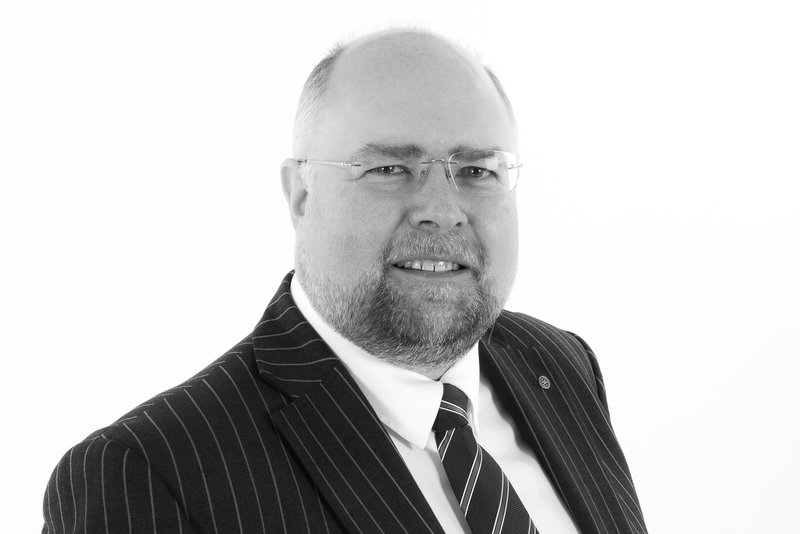 An experienced valuer and marketer David is able to provide clients with marketing appraisals and pre sales advice as well as being directly involved in the sale of properties from instruction to completion. David leads the Keynsham sales team. 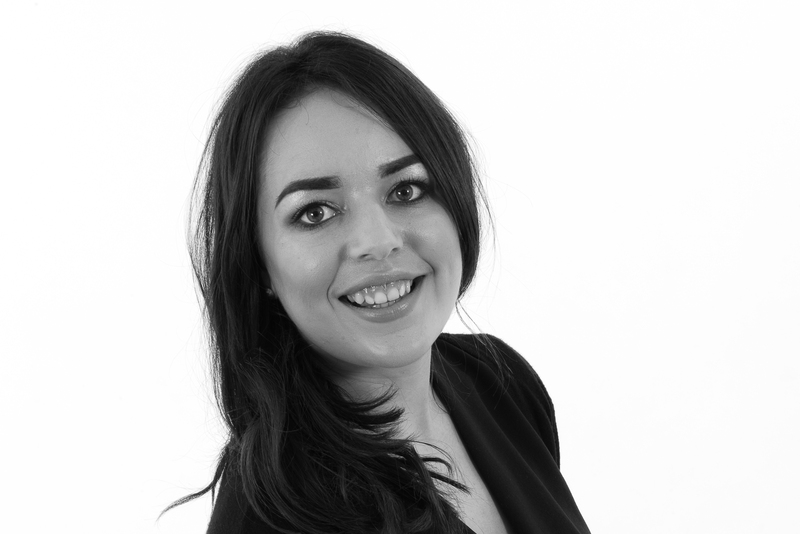 Olivia joined Davies & Way in 2014 having worked for a smaller independent firm locally. She works in the sales department as the assistant manger carrying out marketing appraisals , viewings and negotiating sales. 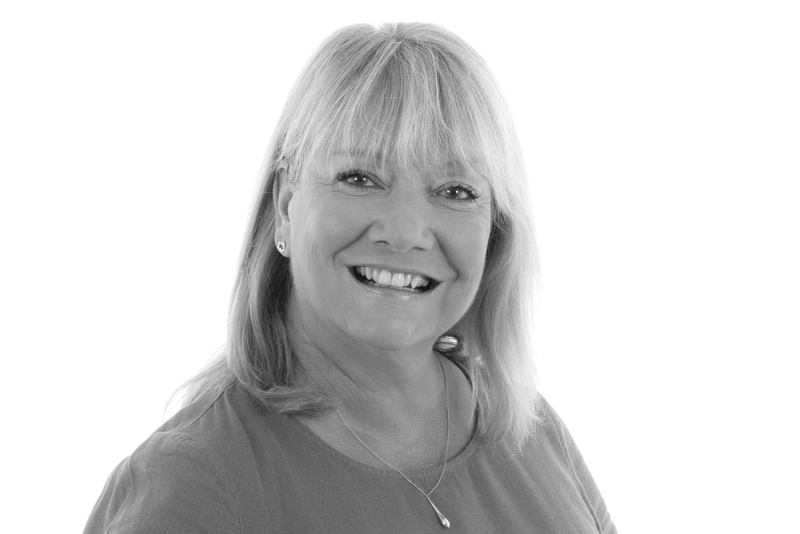 Karen joined Davies & Way in 2004 her experience and expertise allows her to match properties with purchasers and negotiate sales to achieve the best outcome for the client. 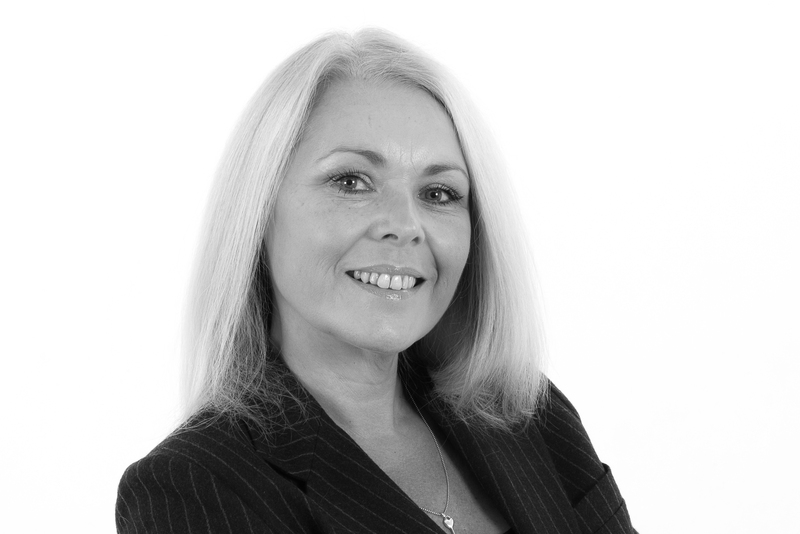 Her communication and diplomacy skills are invaluable in progressing sales in what can be difficult situations. Elaine has lived locally all her life and joined Davies & Way in 2006. 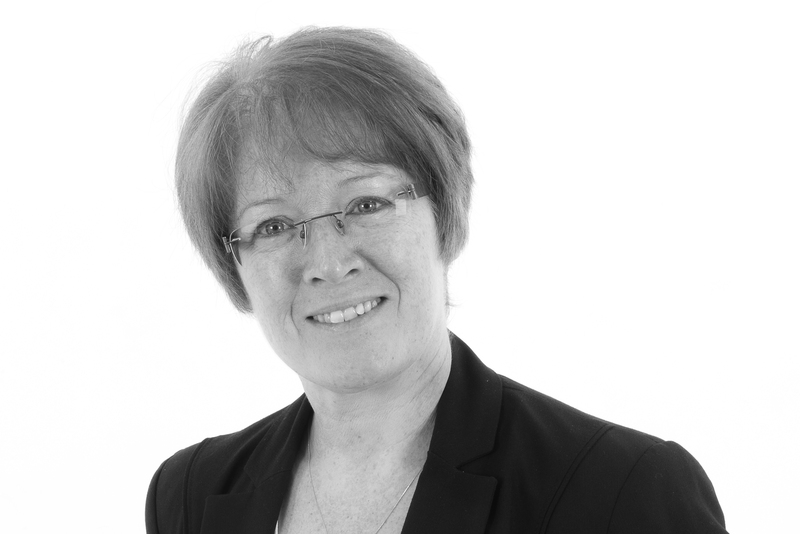 An experienced estate agent involved with all aspects of estate agency on a day to day basis she deals principally with negotiations and sales progressing as well as managing the branch administration. 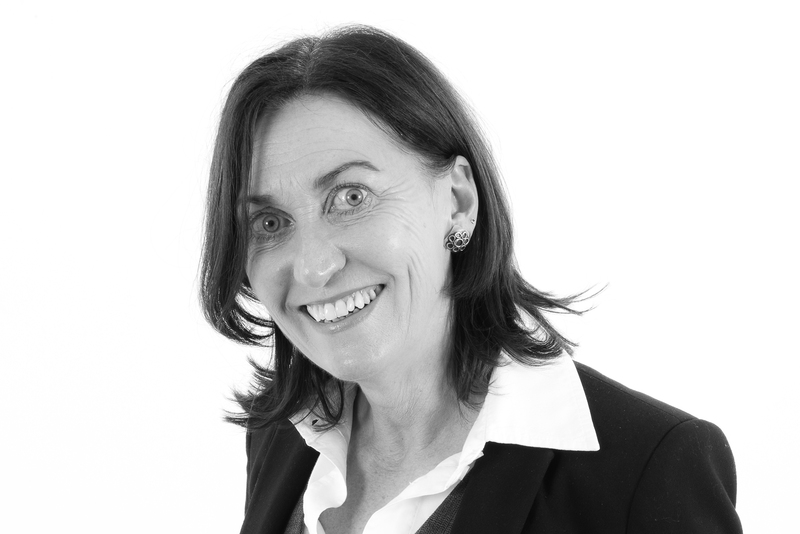 Anne joined Davies & Way after a career in the hospitality industry. 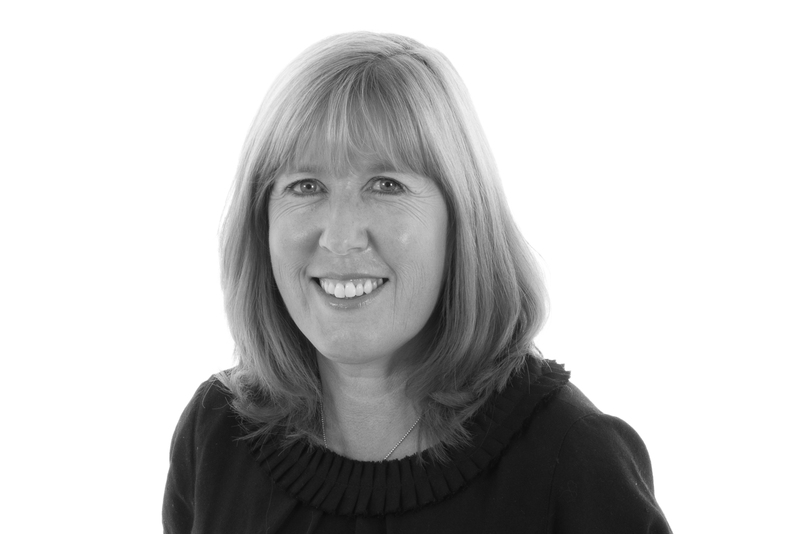 Her enthusiastic manner and excellent selling skills are utilised to the full in her role at the Keynsham office. 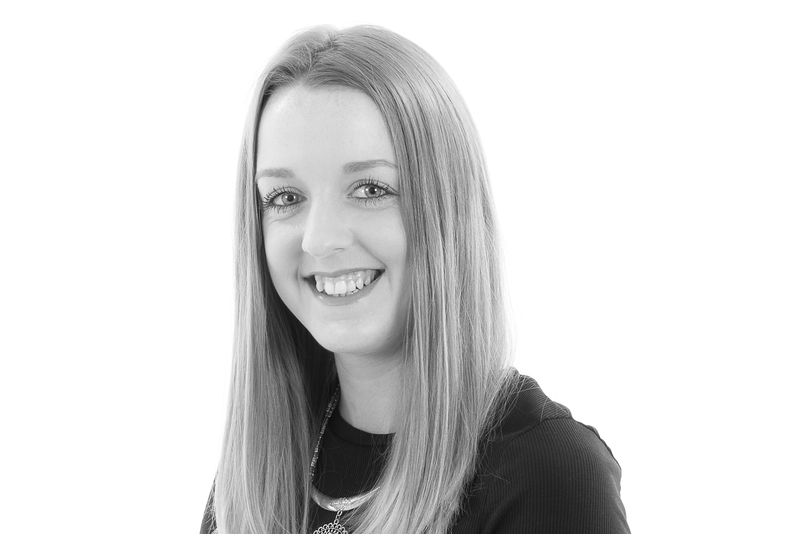 Pollyanna joined the team at Saltford office in 2018 and is studying for the National Association of Estate Agents qualifications. A friendly and enthusiastic member of the team she deals with buyers and sellers, conducts viewing and negotiates sale. 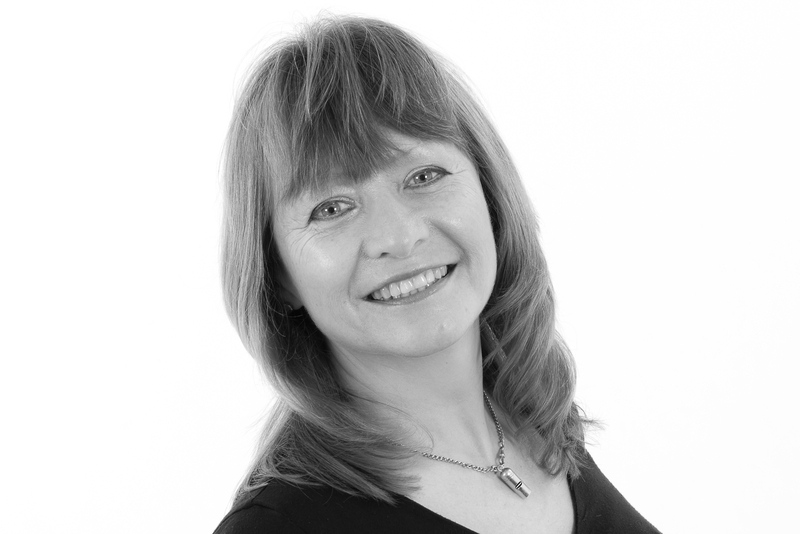 Alex is based in the Saltford office and lives in the village. 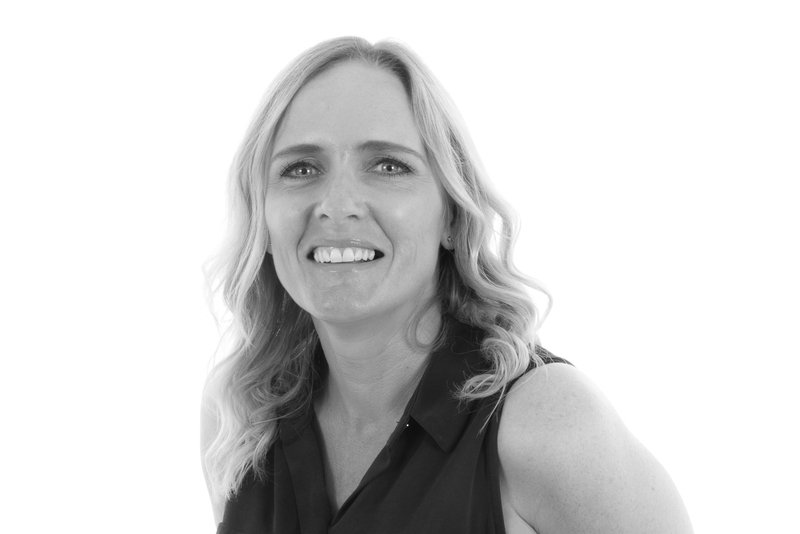 She is involved with day to day estate agency, dealing with enquiries, viewing etc but also looks after the firms marketing and community links. 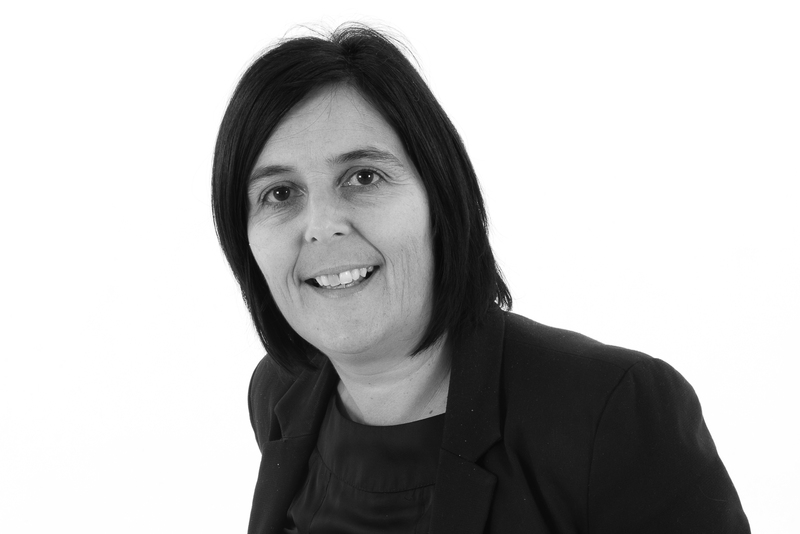 Rebecca is an established member of the lettings team, often the first point of contact for Landlords and tenants. 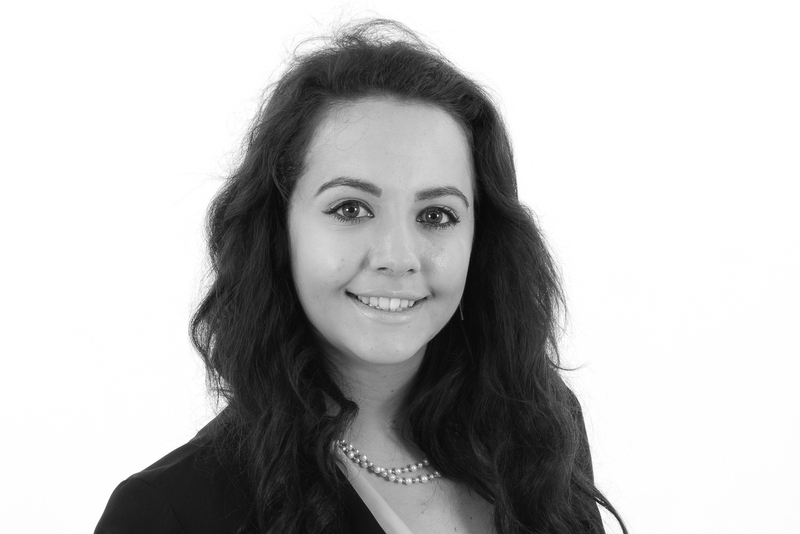 Highly organised with excellent customer service skills, she is studying for ARLA qualification. Steve joined Davies & Way in 2015 and brought with him a wealth of knowledge and expertise from a large corporate letting agency. Steve is responsible for liaising between landlords and tenants over maintenance and repair work and carrying out property inspections. 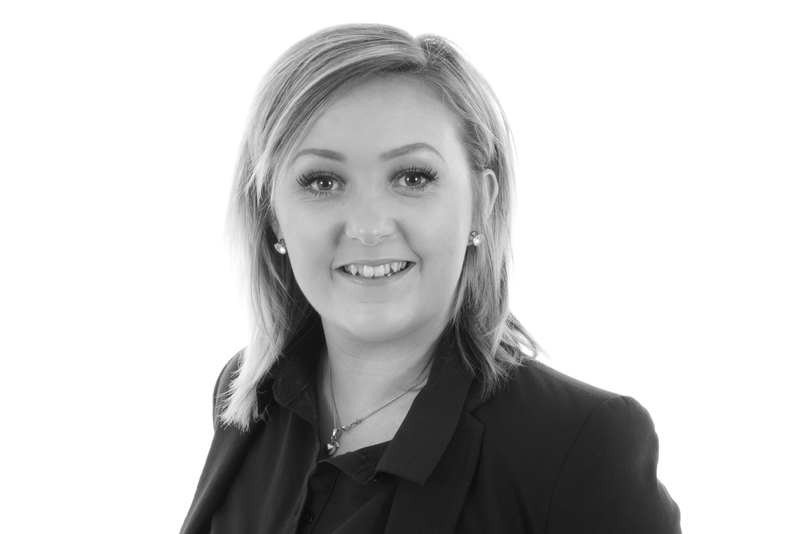 Aimee joined Davies & Way in 2006 originally as the letting manager having trained with another local independent agent. 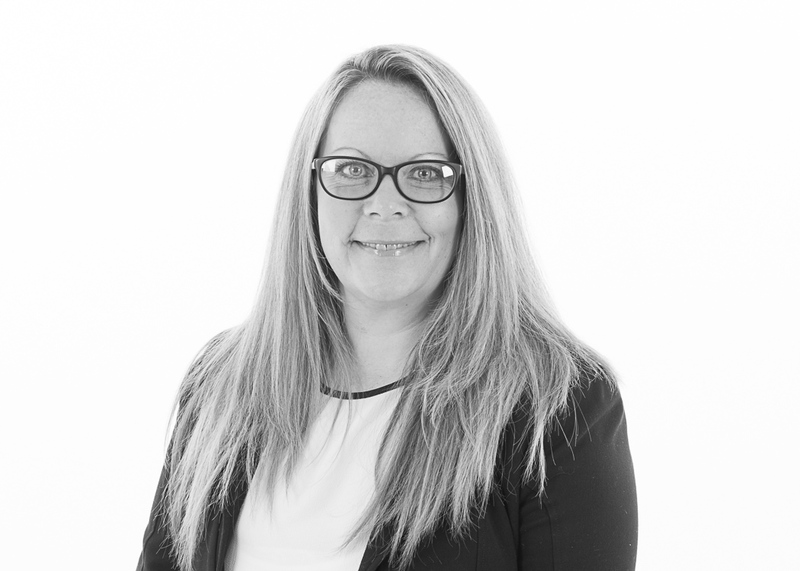 Aimee lives in Keynsham and following maternity leave returned in 2013 to deal with the accounting and financial side of the property letting department.